Modern people are in a never-ending race with the clock. Sometimes it’s hard to find time to read a few pages of the favorite book or magazine while enjoying a glass of wine even it can be very relaxing after a long day at work. However, finding the perfect reading space might not be an easy task. Imagine reading on the living room’s sofa after a smashing day at the office while your partner’s talking on the phone, your kid’s watch a TV and your dog’s barking around. Doesn’t sound relaxing, huh? 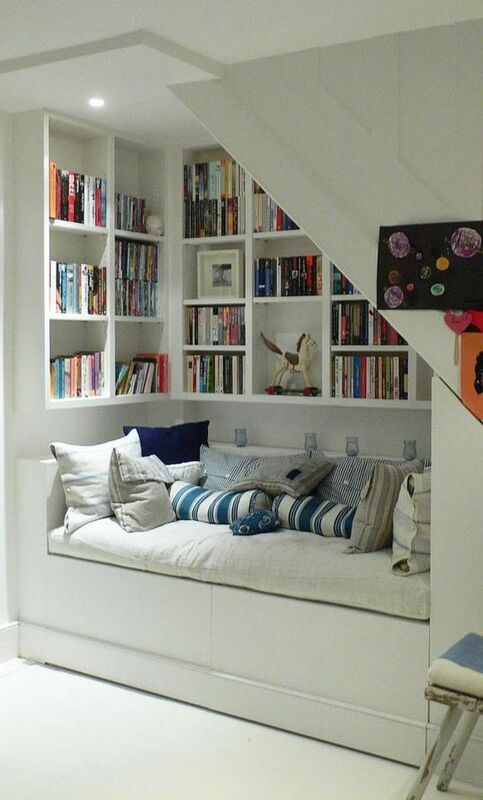 That’s why the reading nooks are getting more and more popular nowadays. 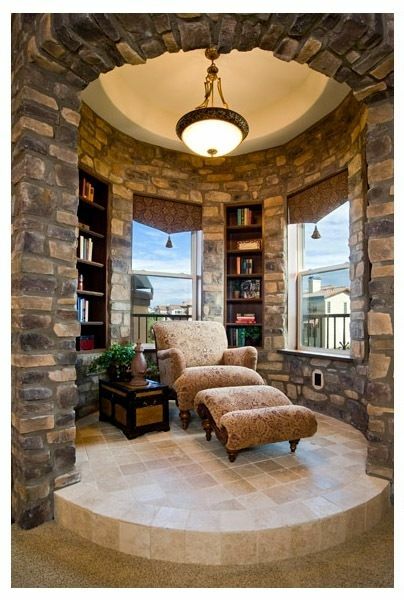 If you’re asking yourself what exactly is a reading nook – let me give you some hints! It’s usually taking up little space but represents your personal style at the same time. Plus, creating the perfect reading spot at home doesn’t necessarily requires lots of cash – sometimes all you need is lots of pillows in your own tiny corner of the world. To help you get started, I’ve rounded up 33 fresh ideas for a cozy reading nook that would win every reading lover’s heart. It’s not a surprise why the window seats are usually the most loved element in a home. They offer comfort and outdoor view. 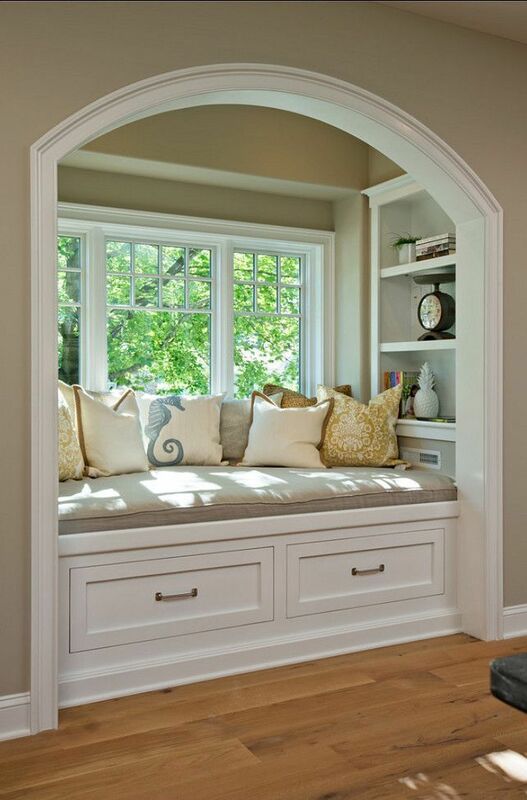 It’s a great spot to craft a reading nook as it offers lots of natural sunlight. 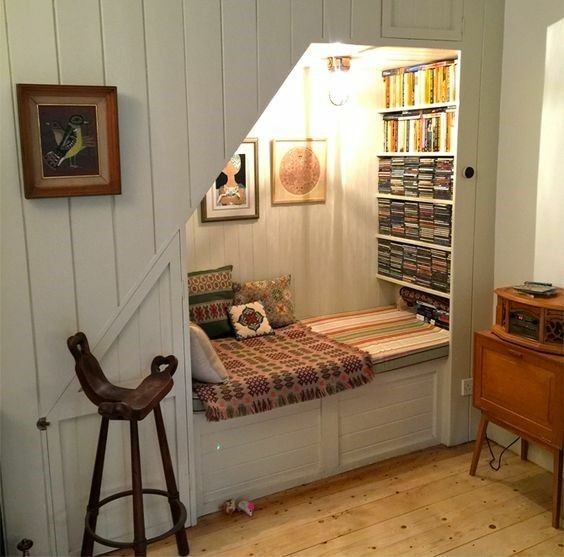 Buy a bunch of stylish pillows and voila – you have yourself a great old-time reading space! This is a great choice for a small bedroom or a studio flat with limited space. It is a bed and a reading spot in one with enough natural sunlight to read while enjoying your free time. 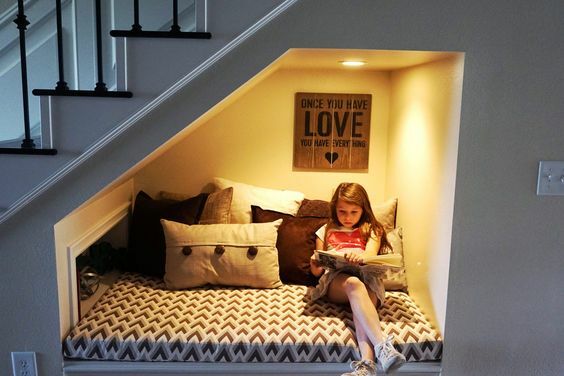 It’s a true space-saver to create a cozy reading nook if there is a room with knee walls and a sloped ceiling in the house. Adding some vintage industrial lighting and simple pure color pillows can transform the attic into the ultimate reading corner. A comfy reading chair next to the window accompanied by a stylish coffee table and some candles can be your new most-liked corner in the house. Is there anything better than reading the latest issue of your favorite magazine while enjoying the view outside? I don’t think so! This is a smart way to use the unused space at home – from one hand to store your books, from another one – to enjoy your privacy and free time. Lighting is an essential aspect to consider especially when there’s no window around. 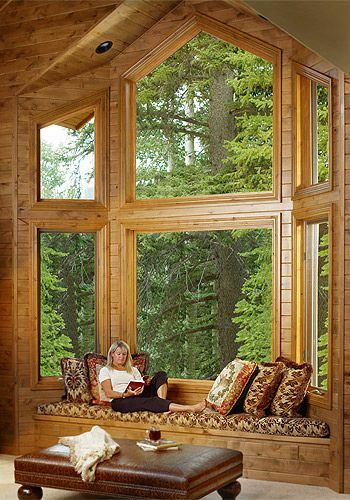 This is another great idea for a DIY reading nook for adults especially when the whole interior is wooden. It would be a crime to not use the space around these broad windows! If there is not enough space to create your own reading spot at home, it doesn’t mean you can’t make one from scratch. Just choose a bit of the patio or porch, place your resting necessities nearby and try to make it cozy. 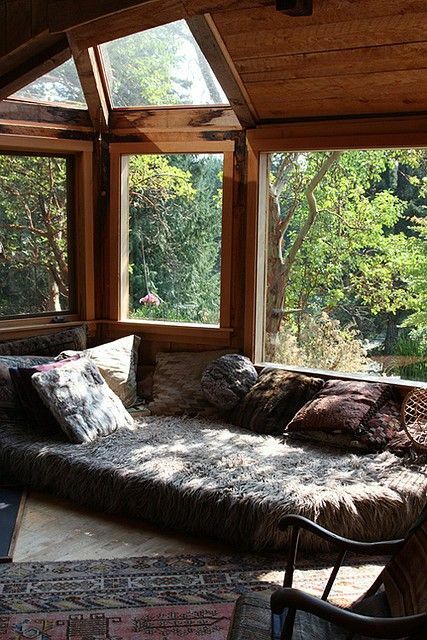 This is an incredible DIY reading nook for the warm seasons. 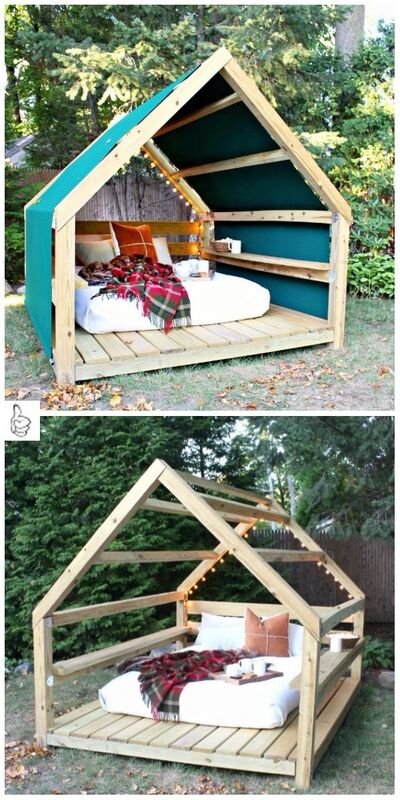 It can be also used as an outdoor office or even as a summer bed. No doubt it’s the perfect spot to make you feel you’re on vacation even staying in your own garden. As shown, it can be roughly roofed over with a blanket to keep you safe from sunburn. 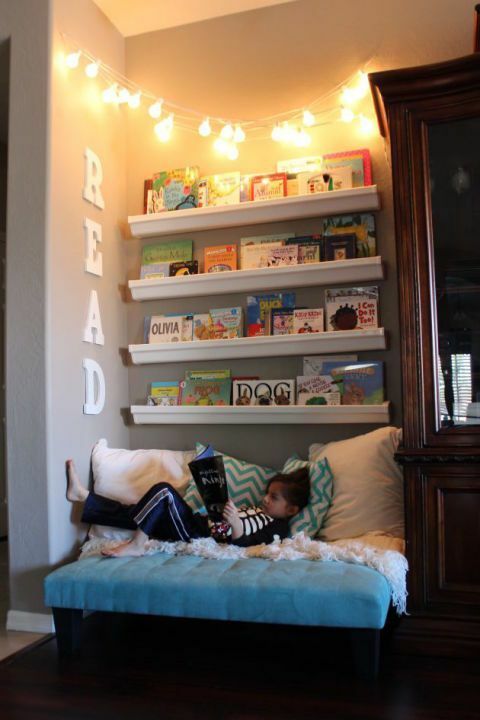 Here is one genius way to help your kids fall in love with reading. To make sure they will like it – ask them about their own opinion and choose each of the elements together. This is a great example of an elegant stylish library in the corner of the living room featuring tall windows and bookcases. In this case, you would be able to enjoy the sunlight and the outdoor view. 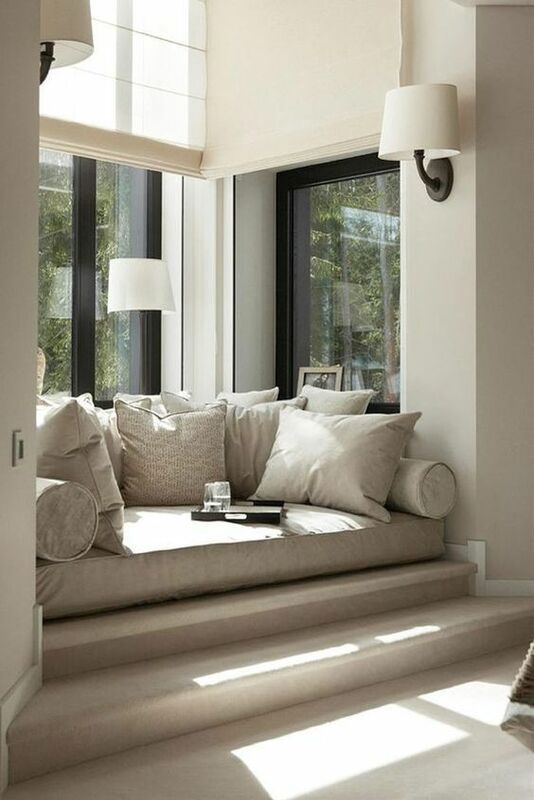 Here is a great example of a stylish contemporary decision of a reading nook in simple pure colors. If you want to make your kids a pleasant surprise, you should maybe consider this idea! This dreamy canopy could be made for less than 15 minutes and requires 3 items – cheap curtains, a spool of ribbon and 1 big embroidery hoop. 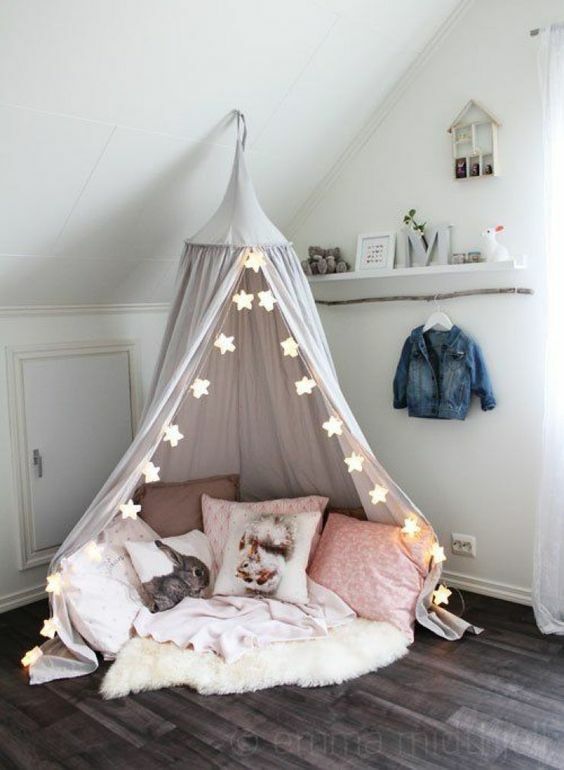 In the end, you can add some soft cushions and fairy lights. 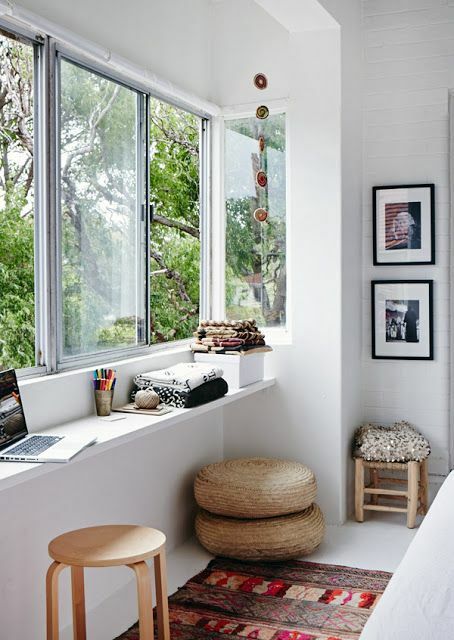 This is a good example of how the small details could make a simple window seat the most remarkable space not just in the bedroom, but in the whole house! If you think of an affordable way to refresh your home, consider converting the unused covered patio into a cozy bright reading spot (as shown above). It doesn’t require lots of money but it’s a great way to escape the reality…at least for a while. Here is how you can create the ultimate entertainment and relaxing den under the stairs with a simple bench, a couple of cushions and some shelving. 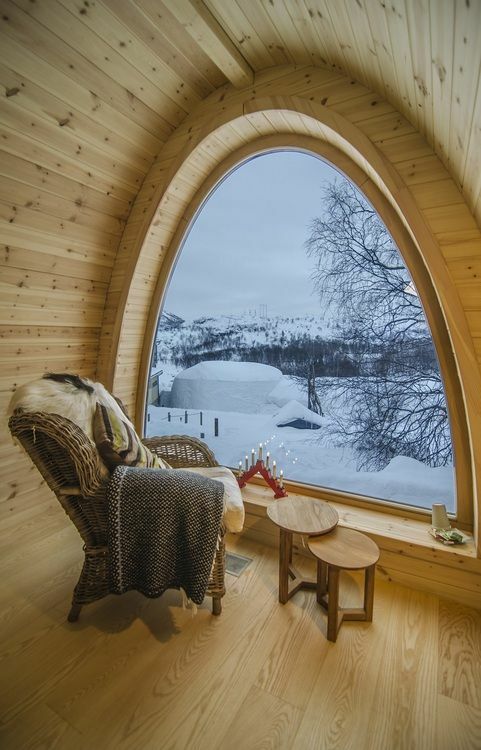 This is definitely the perfect hidey-hole after an exhausting day in the office. Light a candle and treat yourself with a glass of Chardonnay and your most-loved book! 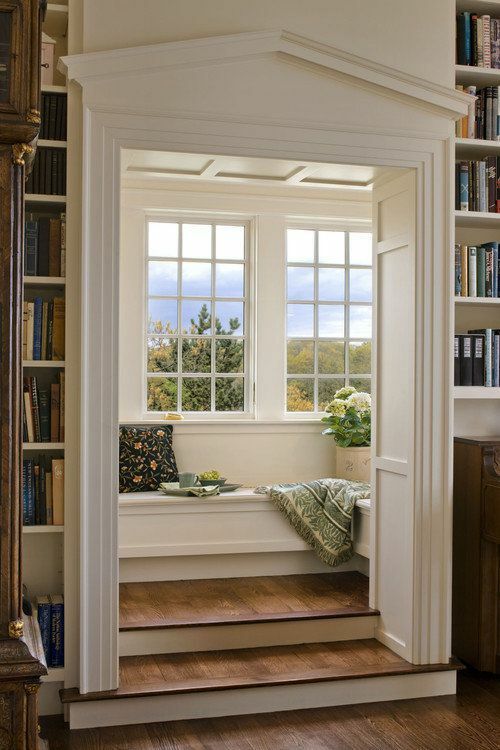 Here is one simple but stylish idea how to differentiate your own space to work or enjoy a book by the window. 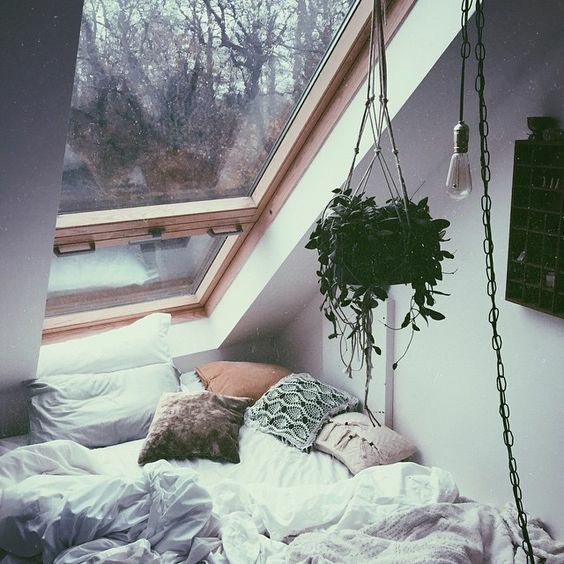 It doesn’t take lots of space and you can use the daylight.